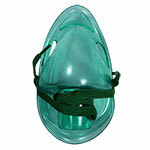 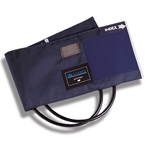 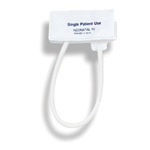 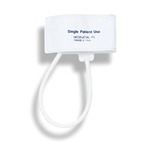 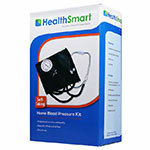 Briggs Healthcare has been manufacturing healthcare products since the 1940’s. 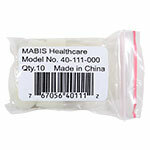 Under the name of Mabis Healthcare, they design and develop products aimed at home health care. 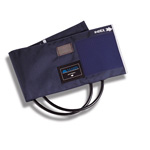 The complete Briggs portfolio consists of more than 10,000 high-quality products. 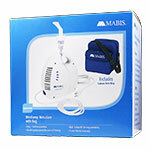 ADW Diabetes offers a wide range of Mabis Healthcare products. 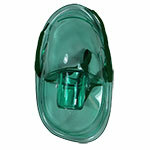 Many of these products are geared towards making life easier and less stressful for people requiring special tools around the house. 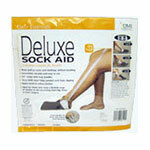 From help in the bathroom and bedroom as well as mobility aids, Mabis and ADW Diabetes have you covered. 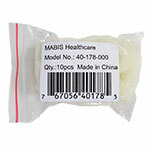 Mabis offers a large selection of products for use in the bathroom. 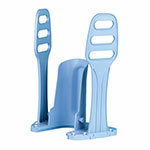 From safety grab bars and benches to be used in the shower to elevated toilet seats, these tools are a great way to establish independence for people who enjoy their privacy. 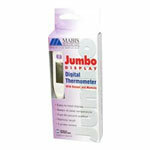 Mabis also offers a full spectrum of products to assist in the bedroom. 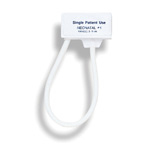 From specialty bedding and mattress pads to numerous styles and sizes of pillows, wedges, and rolls, these products are designed to make things more comfortable in the bedroom for people that need some extra help getting comfortable while in bed. 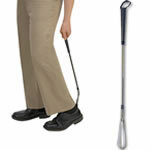 These products are available in a wide range of styles and sizes adding unique features to make getting around as easy as possible for those that require a little extra help.